Neyyattinkara is a taluk and municipality in Thiruvananthapuram district. 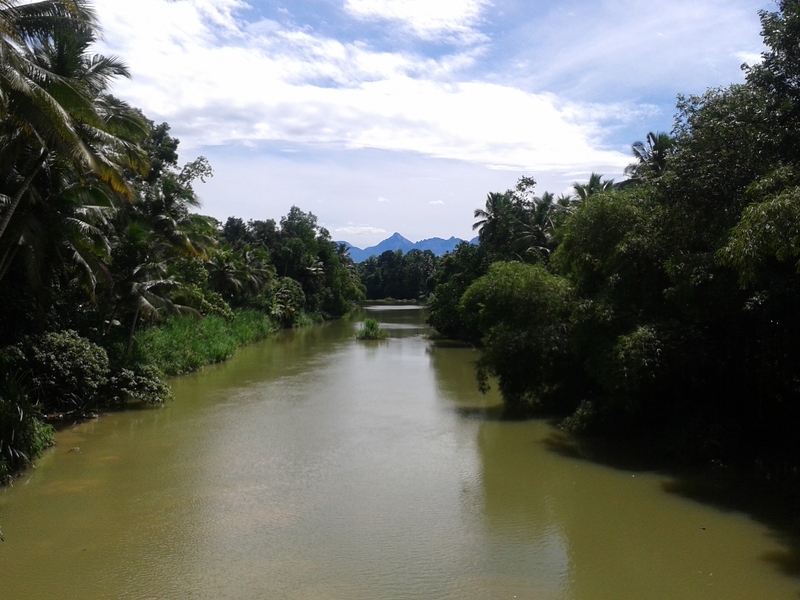 The town is situated on the Neyyar River, one of the principal rivers in the district and hence its name; Neyyattinkara in Malayalam literally means the shore (kara) of river Neyyar. Neyyar flows from Agasthyarkoodam the highest peak (1868m above MSL) in the southern end of the Western Ghats. 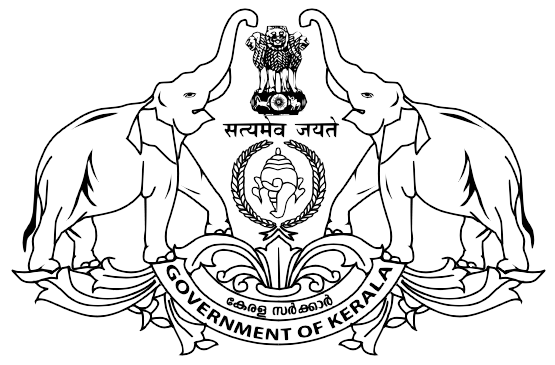 The taluk has a total population of 858,991 with 88.6% classified as rural. Most of the urban population lies within the municipality area. The municipality of Neyyattinkara is the major town and the taluk headquarters. 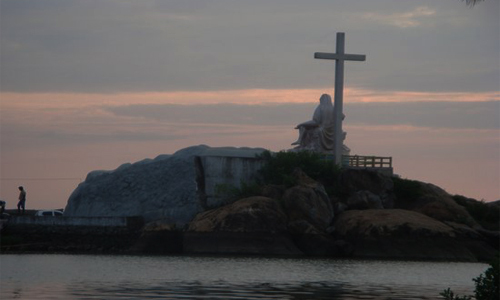 The town lies 18 km to the south of Thiruvananthapuram city on the National Highway- 47 to Kanyakumari. The rapidly growing Trivandrum city has almost reached its outskirts. 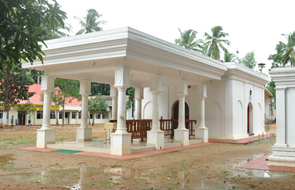 Aruvippuram, the holy land of Sree Narayana Guru, is an important pilgrim centre near Neyyattinkara. Neyyattinkara is the birth place of renowned revolutionaries like Swadeshabhimani Ramakrishna Pillai, Veera Raghavan who fought for Indian independence and against the dictatorial rule of Travancore Diwans. The renowned martyr Veera Veluthampi Dalawa who fought against the British rule in India was born and brought up at Thalakkulam near Neyyattinkara. Neyyattinkara is the land of many uprisings against the British rule in India. The brutal crackdown by British military resulted in the death of many freedom fighters including Veera Raghavan. According to legend it was here the Travancore king Marthanda Varma, once hid inside the hollow trunk of a jack fruit tree to escape from his enemies during his feud with the ‘ettuveetil pillamar’ (the eight Nair chieftains). The jack tree popularly called ‘Ammachi plavu’ (‘Ammachi’ translates as ‘mother’ and ‘Plavu’ is the jackfruit tree) could still be seen preserved in the Shri Krishna Swamy Temple in the heart of the town. This temple was built by Marthanda Varma in the year 1755. Neyyattinkara and the neighbouring areas have many cottage industries, handloom cloth making taking pride of place. Balaramapuram (named after one of the Travancore kings) handlooms are still much sought after. After Kovalam, tourists throng to the many classy resorts that dot the Vizhinjam-Poovar coastal belt, rightly famous for the breathtaking views offered by the estuary of the Neyyar river. It is also a favourite destination of the health tourist as most of the resorts offer traditional Ayurvedic restorative therapies. Neyyattinkara Sree Krishna Swamy Temple with golden flag staff in the town. 18 kms from Thiruvananthapuram on Cape Comorian route, east of Highway, Ashtami Rohini, Vishu, Navarathri, Mandalapooja are observed and festival in Meenam. Rohini Aarattu. The centuries old jack fruit tree ( Ammachi Plavu ) is here. Marthandavarma Maharaja, once used the cavity of this old tree as a hideout. ( Father of Swadesabhimani Ramakrishna Pillai, Narasimham Potti was a priest of this temple). Marthanda Varma established this temple in the year 1755. There is a very old jackfruit’ tree in the temple premises, which is called ‘Ammachiplavu’ and is very famous. The presiding deity is Sree Krishna, which faces east. Sub-deities are Ganapathi and Nagam. Five poojas are celebrated a day abidin~ by the Thazhmun Thanthric. Ten-day festival is celebrated with an arrattu, which falls on a Rohini star day in the Malayalam month of Meena. The butter, which is called ‘Thrikayilvenna’ in this temple, is a medicine for intestinal disorders. Swadeshabimani Ramakrishna Pillai was the son of Narasimhan Potti who was the priest of this temple.